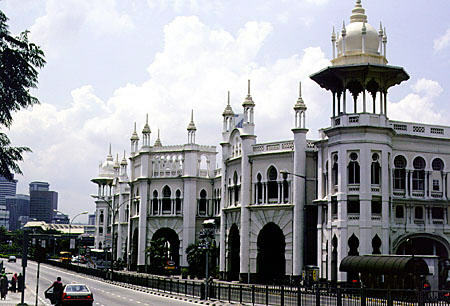 You will definitely want to look into the Kuala Lumpur Railway Station when you are planning your trip to Malaysia. It will be a good method of travel, and fairly easy to manage. It is situated close by the Twin Towers, and therefore attracts a lot of tourists to it. p>The building has changed a lot since it was first established in 1910. The last major renovation was in 1986. Everything was replaced from the windows, the interior, exterior, ventilation and air-conditioning systems. New snack shops were opened, which made it catch up with the rest of the city. There were also additional wings built which has more of an Asian focus to it. If you are looking for a bit of history about the station you will definitely want to check out the Heritage Station Hotel, which has a lot of the railway stations original design. There have also done a number of renovations on the older side of the station. These included a brand new entrance way, a place for taxis to pull over and pick up their passengers, as well as a number of neat little shops have been set up to take advantage of the growing tourist industry. The Kuala Lumpur Railway Station is such a neat place to visit, even if you are not interested in actually riding the train. With such a great mix of new and old architecture it is a sight and a half. You will enjoy the many old pictures of the station so you can get a sense of how it has changed. It is neat to see how much of the building is still in its original state, from the landings and shelters to the platforms, which have obviously withstood the test of time. 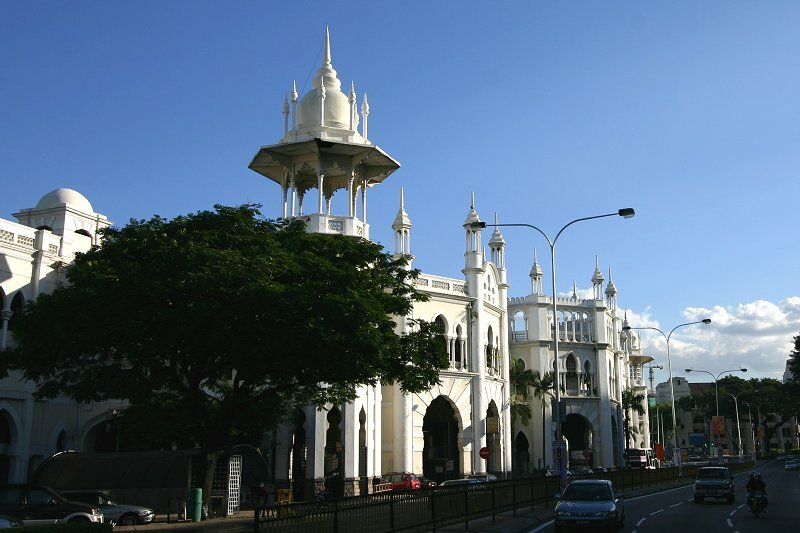 The Kuala Lumpur Railway Station was recently renovated again in 2006 with the inclusion of roofs on the canopies so that passengers can choose to get under them in the nastier weather. The Kuala Railway Station is a great way to see a good portion of Malaysia. It can be treated, as a tourist attraction in itself as well as, take you to the many places you will want to see. Keep your eyes out for the neat contrast of modern and ancient architecture. If you are still seeking information about its history visit one of the local museums, or just ask someone that has worked there for a while and they will be happy to tell you all about the history of the building. There are plenty of things to see that are not far from the train station. Along with the Twin Towers there is a great zoo with over four thousand animals, only a few minutes outside Kuala Lumpur. 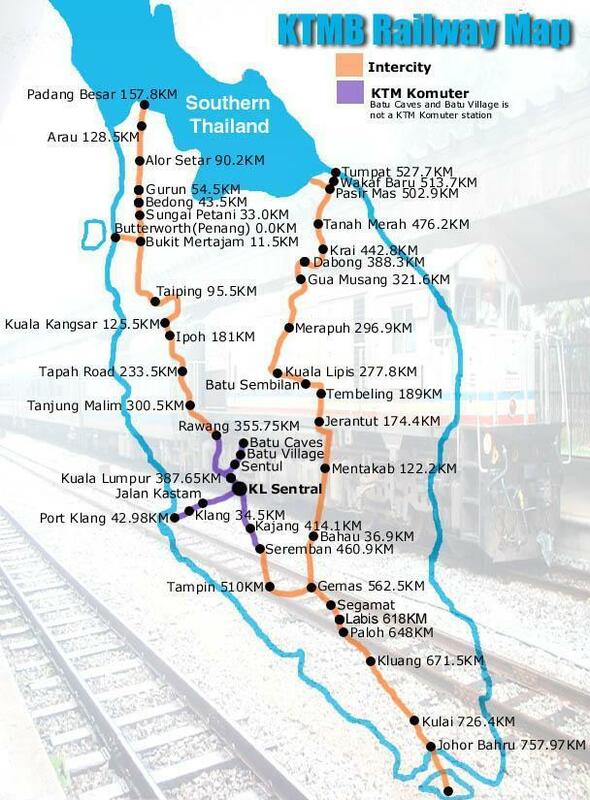 Be sure not to spend your whole stay at the train station, either get on it and let it take you to some of the great restaurants around Kuala Lumpur, or the adorable little retail shops they offer for tourists. Better yet, get to the beach, and bask in the beautiful sand and sun that Malaysia offers. You will definitely have a hard time finding time to relax, as there is just simply too much to do and see. I hope I was able to furnish you with exactly what you were looking for. If not, please accept my humblest apology and you may resume your search elsewhere in this search box.